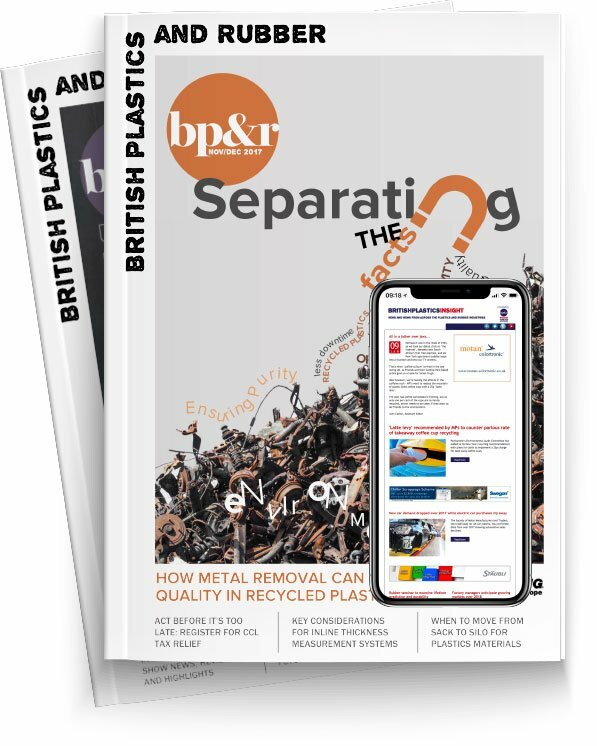 The British Plastics Federation (BPF) has launched a new series of webinars exclusively for members designed to provide advice and information on a wide range of topics. The inaugural webinars, entitled ‘Lunch and Learn’, will each feature a topical session followed by an interactive Q&A session with experts. The scheme will begin on Thursday 14th January 2016 with a webinar named ‘How to get your company’s press releases published by Plastics & Rubber Weekly and British Plastics & Rubber’. PRW Editor, Hamish Champ, and BP&R Editor, Leanne Taylor, will provide BPF members with advice on how to structure their press releases, what important pieces of information to include and how to approach industry publications.